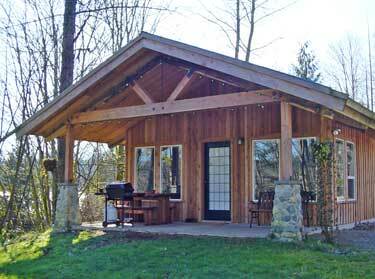 Arrowvale Campground and Cottages is proud to provide a traditional camping experience in one of our forty sites. Choose from serviced or unserviced sites many close to the Somass River offering excellent walking trails, swimming and fishing. The perfect location for a small family adventure or a large group camp-out. 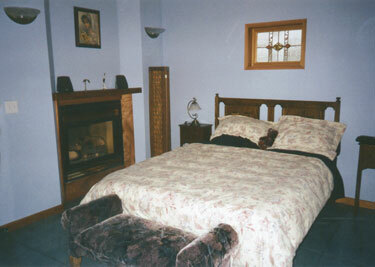 For those looking for a more comfortable stay, we provide accommodations in our two relaxing cedar cottages. Either way we will ensure that your stay is carefree and enjoyable. of forty open and wooded sites many with power and water service available. Other amenities include free showers, free WiFI at the Cafe, and flush toilets in our main building. Our Group camping area with picnic shelter is a favourite for family reunions and get-togethers. Our seasonal services include a Cafe with coffee, teas and baked goods for sale as well as free farm tours and petting farm animals. will make every stay at Arrowvale unforgettable.